With Euro 2016 wrapped it’s time to dole out awards for one of the summer’s biggest tournaments. As there are 11 players on a soccer team, many folks will be proclaiming their "Best XI," which is essentially their top performers of the tournament. But that’s easy! We’re here to do something similar, but with a focus on the unsung heroes of the summer — hairstyles. Some of these guys will be quite familiar, others you might have missed. 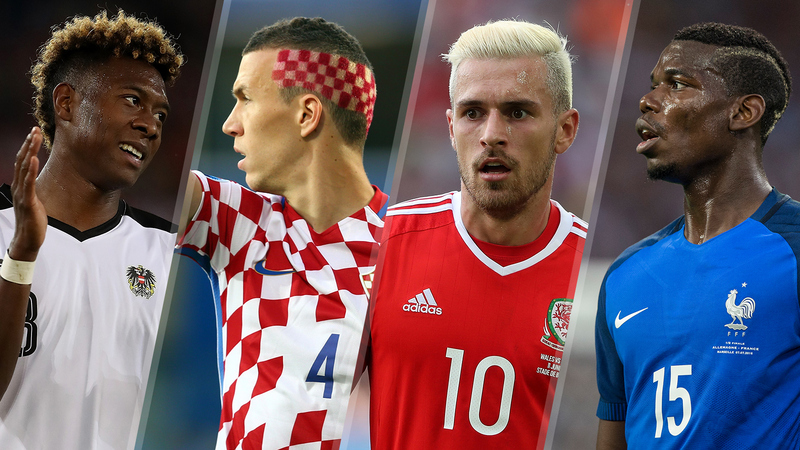 So without further ado, here are the Best (or Worst) XI haircuts of Euro 2016. 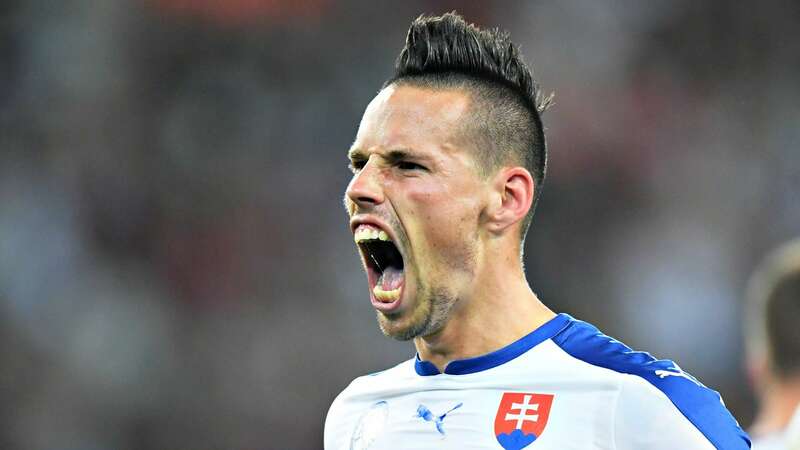 Hamsik has donned his trademark mohawk for years now, and the midfielder shows little sign of ever switching it up. 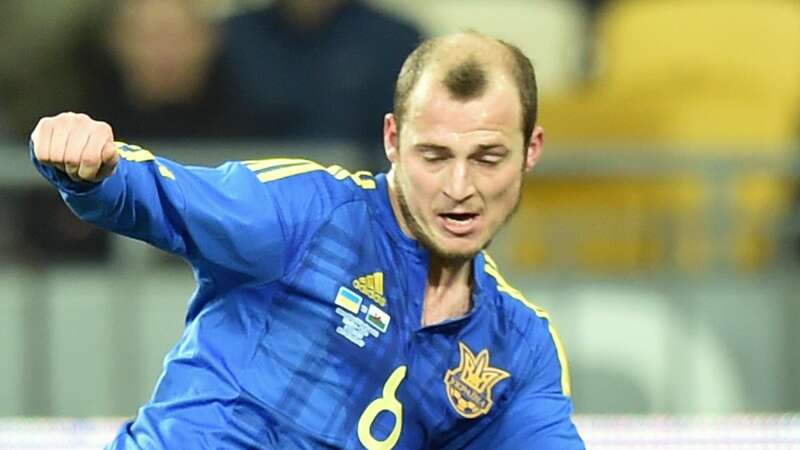 Love it or hate it, it’s likely nobody has ever dissed the 28-year-old’s hairdo to his face, lest they have their head bitten off. Man-bun alert! Bale and his bun helped carry surprise package Wales to the Euro semifinals, but we had to say goodbye when Portugal came knocking. 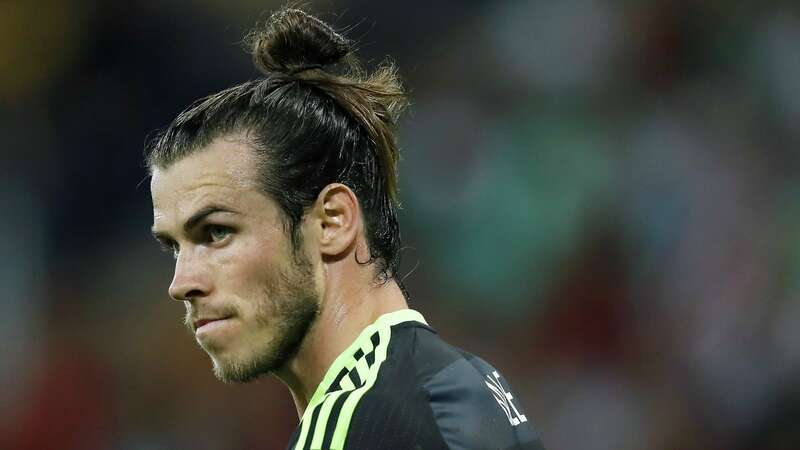 The growing theory is that Bale is sporting the bun to cover up an emerging bald spot on the crown of his head. Bonus points for creativity! The man needs no introduction, but he’ll get one anyway. 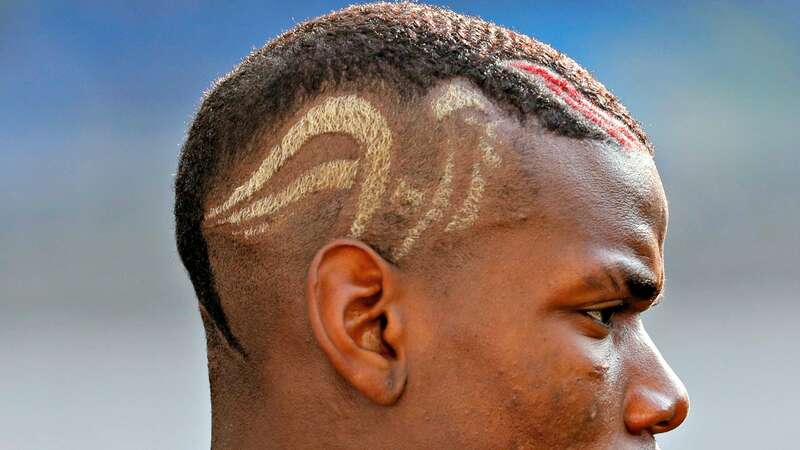 Pogba has been among the standard-bearers when it comes to turning one’s hair into a playground. A modern-day David Beckham, the Frenchman is not shy when it comes to trying out new styles. With Pogba only 23 years old, we have plenty more years of interesting cuts to come. Rejoice! 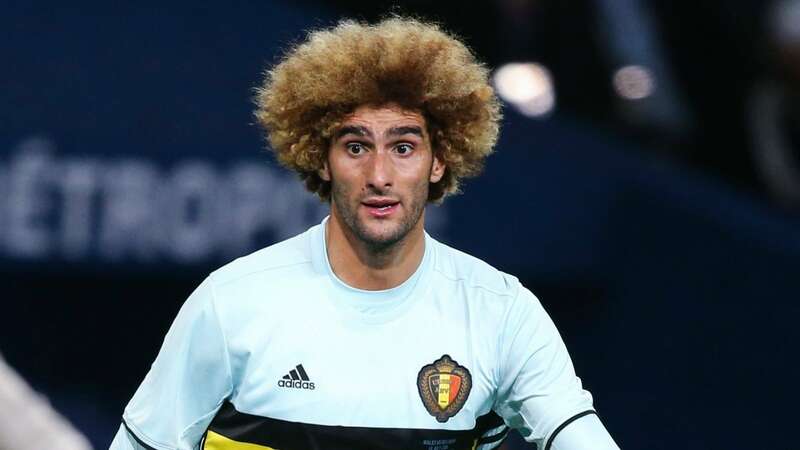 Fellaini’s afro is about as recognizable as it gets on the pitch. Except this summer, the Belgian decided to spice things up a bit with this bleach job. It was truly a sight to behold watching the coppery locks bounce along the field as Belgium played pretenders yet again to the Euro throne. 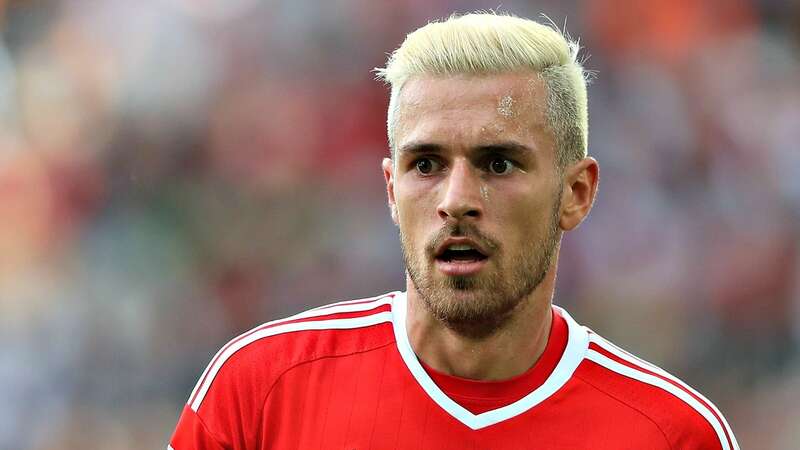 The bleached look is only marginally better than when Fellaini thought cornrows were a good idea. You never know when you’ll need to settle a dispute over a game of checkers. 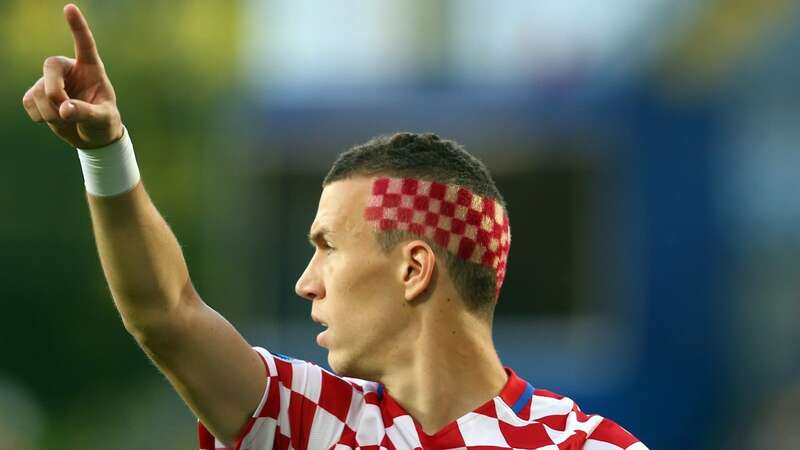 Fortunately for Persic and his teammates, the checker board became portable when the 27-year-old shaved and dyed his dome to match Croatia’s kit ahead of the round of 16. Unfortunately, the fun came to an end when Croatia fell to Portugal in that knockout clash to Portugal. 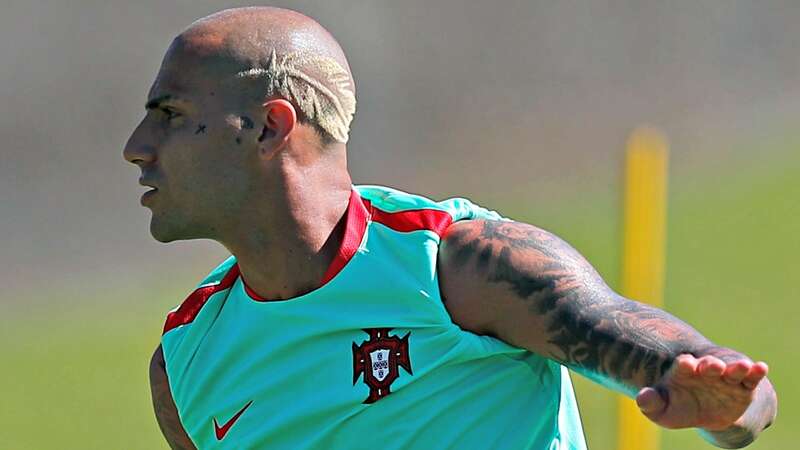 Another patriotic hairdo here, Quaresma debuted this little peroxide-inspired number on the eve of his team’s final against France. 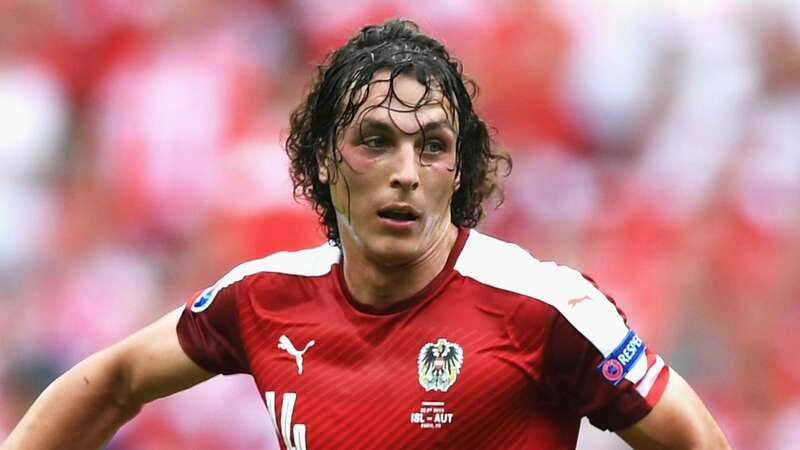 His manager, Fernando Santos, called it "a work of art." It’s certainly … something. Sometimes you miss your alarm and have to rush to work. No time to take a shower, comb your hair or really look in a mirror, even. That’s how it seems Baumgartlinger approaches life, and more power to him. Not giving a fuss is en vogue, anyway. Pride is a giant horse pill that is difficult to swallow, but it’s time someone grabbed Zozulya a seat and a tall glass of water. Just like the great empire that likely inspired his name, the once-flourishing head of hair that Roman had is now reduced to rubble. But there’s plenty on the sides to work with! It’s the top (and that quail feather) that need attention. As the star of New York Giants receiver Odell Beckham Jr. continues to rise, so does the prolificacy of his signature hairstyle. 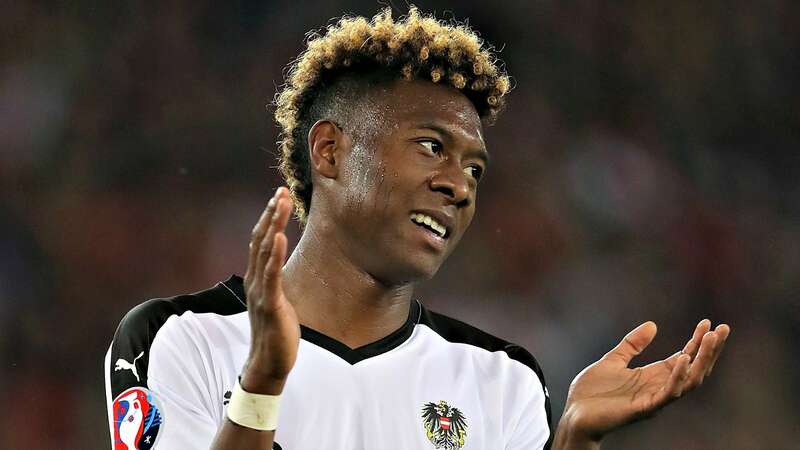 Some guys can’t quite pull off the copycat look, but Alaba does. It’s no surprise he does it with ease, too, considering everything he does appears effortless. No way could there be a list about hair without Ronaldo on it. 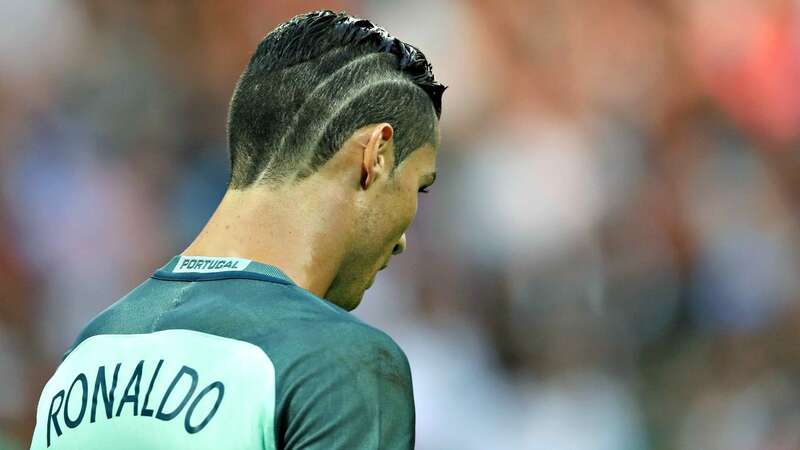 It wouldn’t be prudent … even if this haircut is tame by CR7 standards.